HINSDALE, Ill. (WLS) -- Metra BNSF trains are experiencing delays up to 30 minutes in both directions Monday morning after Train #1234 broke down due to a mechanical problem. 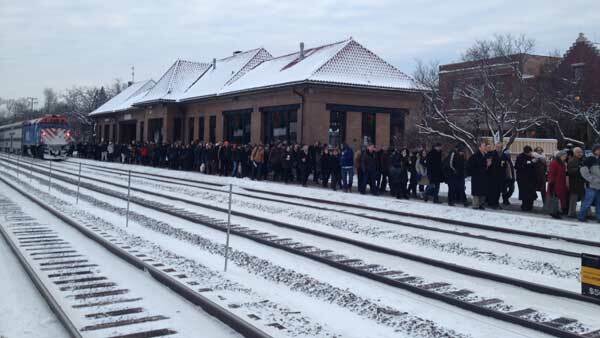 Riders were evacuated at Hinsdale. Metra officials said an extra train was sent out to take care of passengers between Western Springs and Congress Park. The extra train also stopped at Western Avenue and Halsted.